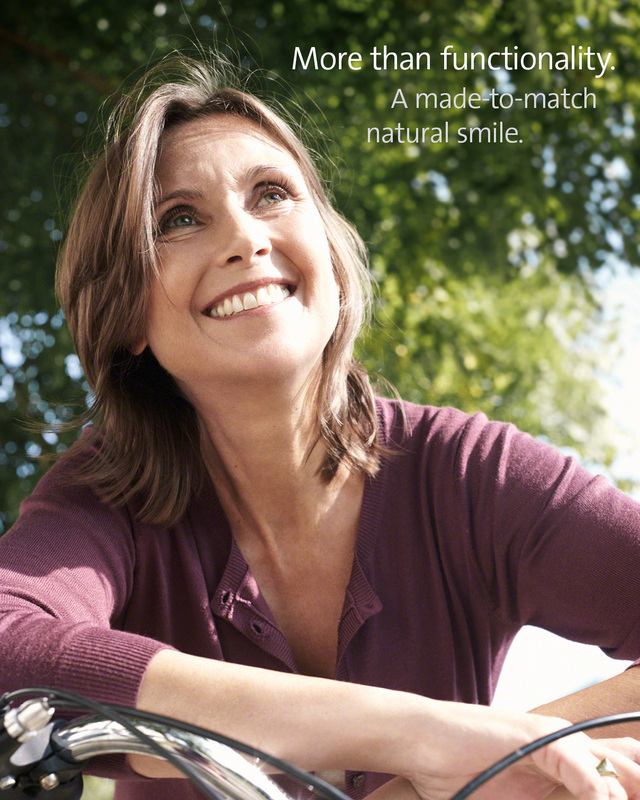 Dental Implants are a long-term solution for patients with missing teeth. Besides providing an aesthetically pleasing appearance they are the only way to replace the root portions of missing teeth and the tooth root is just as important as the tooth crown. As well as keeping the teeth in your mouth, they also preserve the health and vitality of your jaw bone. When one or more of the natural teeth are missing, the jaw bone will start to resorb. This is the main reason behind traditional dentures becoming loose. A shrinking jaw bone also changes the entire structure of your face and may make you look old before your time. Implants help to prevent bone loss. They are made out of titanium which is highly compatible with the human body and supports bone growth. Once placed they will instantly start to integrate with your jaw bone forming a similar bond to that of natural tooth roots. During this healing period temporary teeth may be fitted. Once integration is complete we will fit your permanent new teeth which you can use normally to eat what you wish, smile and speak with confidence and which will blend in seamlessly with your existing teeth. Single Tooth Replacement – Like the name suggests we can replace a single missing tooth with a single implant that will be made to match your existing teeth. Multiple Tooth Replacement – When several teeth are missing we can use a fixed bridge cemented on to dental implants. Implant Retained Dentures – Dentures can be securely held in place with implants. This prevents movement and discomfort and can greatly increase quality of life. If you have problems with missing teeth or loose fitting dentures call us now on 01789 292460 and book a free implant consultation to find out if dental implants could help you.